Choose this tank if you have plenty of space and want a high quality tank. Built in mounting for alcohol injection pump. It's best suited for boot placement. 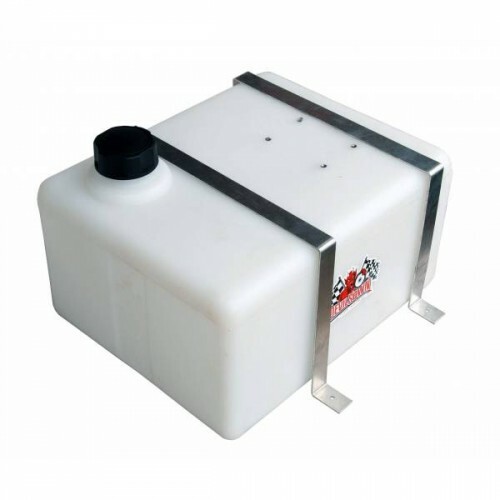 Tank has been designed to use mounting straps for installation. This tank can be used for any alcohol water mix. It's 100% methanol compatible. This tank features a 2" opening for easy fill up. Vented cap and alum straps are included for mounting your tank. 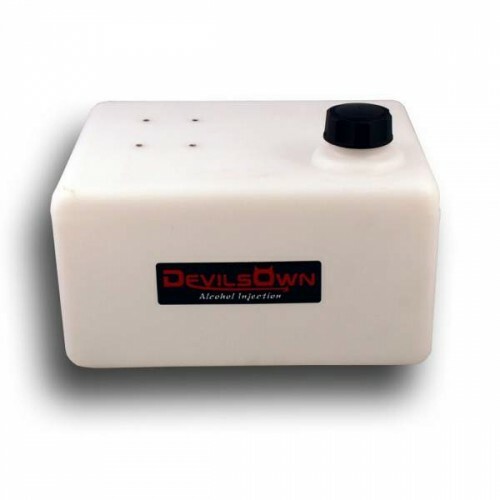 Self Seal Float Switch can easily be mounted in your alcohol/water tank. You just drill a 7/8"hole a.. Drill a 7/8" hole in a flat location and simply place it in and tighten. Then slide in your 1/4" tub..